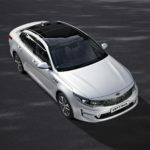 The new Kia Optima Plugin Hybrid Saloon costs more to buy outright than the petrol and diesel models. But it’s cheap to run, comes with the brand’s excellent 7-year warranty, and contributes to what is otherwise a suave-looking large family car. 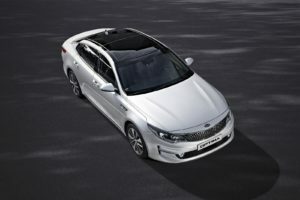 The hybrid model is a new addition to the Optima family. It’s improved both emissions and economy significantly, and therefore makes sense to anyone who is either on a budget, or who cares about the environment. You get the Optima’s other great qualities too, including fantastic value and a roomy cabin.